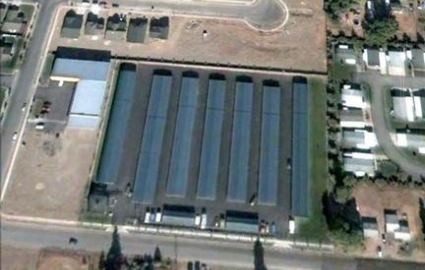 Lyons Self Storage Offers Affordable Storage Unit Rates in Spokane, WA. 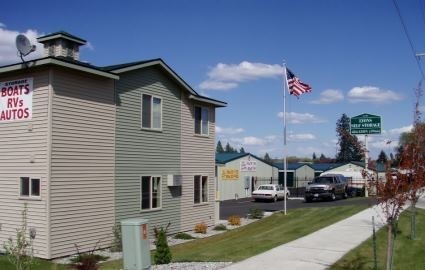 Lyons Self Storage in Spokane, Washington provides extra space to the northwest Spokane, Nevada, Lidgerwood, Whitman, Hillyard, Bemiss and Logan neighborhoods as well as to students of Gonzaga & Whitworth Universities. We're a favorite in the area because our competitive rates don't include hidden fees or deposits, and we will even give you your own lock and keys to keep upon arrival. 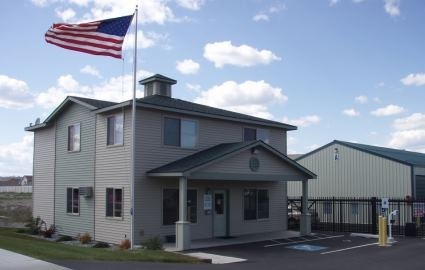 Even with our affordable rates, our storage facility goes above and beyond when it comes to security. 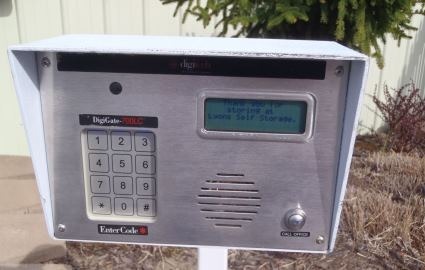 We feature electronic gated access, 24 hour security cameras, a fenced perimeter complete with barbed wire, and individually alarmed storage units. 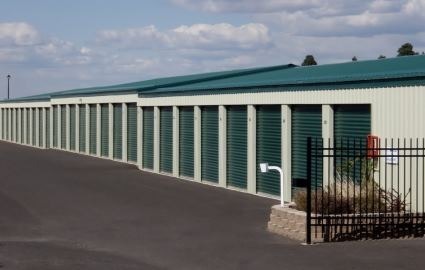 If you seek the most secure self storage in Spokane, WA, reserve a unit today! 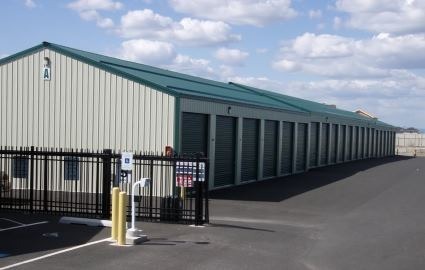 Additionally, our facility provides extended tenant access hours every day of the week, from 5 a.m. until 10 p.m., so you can squeeze in a visit to your storage unit even with your busy schedule. Give us a call today, and ask how you can get ONE MONTH FREE!